Presidio Blvd. bet. Lombard St. and Lincoln Blvd. 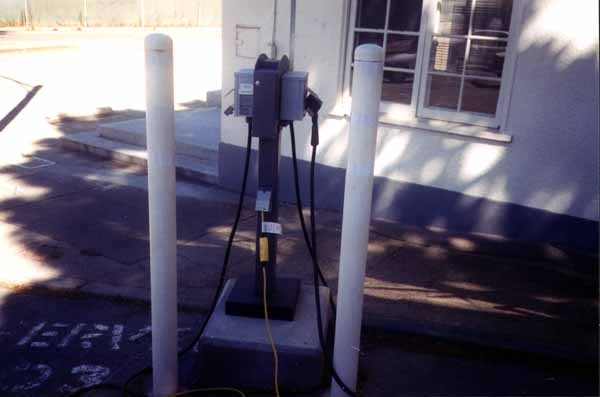 9/10/03: Marc Geller states that charging station #1 has a non-connecting head, but #2 works fine. 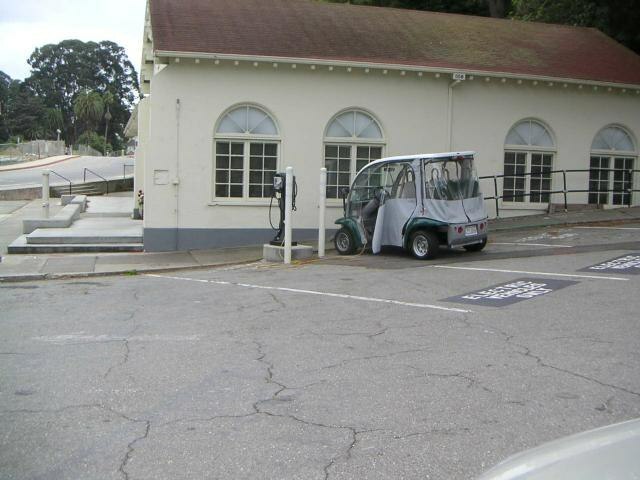 Near the Lombard St. gate of the Presidio. Located off of Lincoln, just before Letterman merge. Presido Blvd bet Lombard St. and Lincoln Blvd. By the building which is on the Bay side of the road. Generated on Sunday, 1/30/2011, at 10:45:28 PM PT from evcnall.fp7. 10/6/03: Changed site name at Marc Geller's request.